Are You Seeing Results With The Traffic? Have activities on your site increased for the last couple of months? If a SEO strategy has been running for months, then you should start seeing results in terms of the increase in traffic on your site. If this is not happening, then youshould do away with that strategy as it is not working on your site. It may be that you are trying to do it on your own or you hired the wrong person for the job. Search for the right expert to drive traffic to your site. The return on investment (ROI) is a key indicator of where you are with things. You probably hired an expert to execute the SEO tactic and you need to know if you are getting marketing value for your money. If you are not getting value for money, then you need to hire a different SEO agency to handle your campaign comprehensively based on your budget. It is all about investing in the right professionals for quality results. Have You Achieved The Goals Within The Set Timeframe? At the start of adopting a new SEO strategy, you will need to list a number of objectives you want to achieve after a specific timeframe. You need this for your analysis when it comes to finding out whether you are on the right track or not. It helps you to gauge your tactics and switch where necessary. As a business owner, you do not want to waste resources, money and time on a tactic that is not bearing positive results. Once you realize that objectives set are not being achieved, it is time to make a change. Has Your Sales Revenue Grown And By How Much? Sales play a huge role when it comes to growing your business. Without sales, you end up closing shop. In that case, this has to be primal factor when investigating on a SEO strategy. If it is not working, then it is time to switch to another tactic that will give you better results. To avoid situation of trial and error where you not only end up losing money but also time, you can outsource to the tasks to the SEO agency. 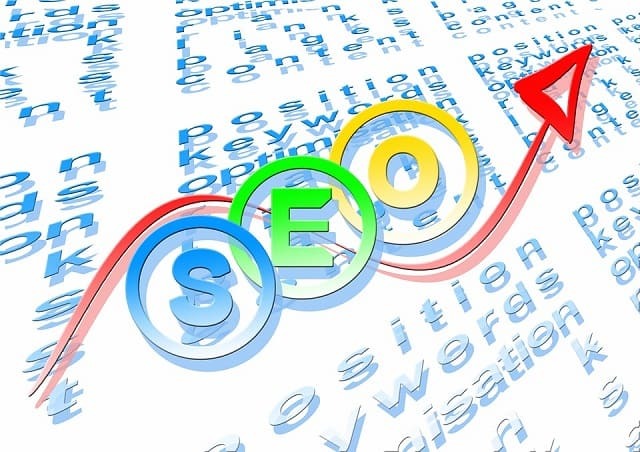 It helps you to have SEO specialist at your disposal to run the entire campaign flawlessly. Is the conversion rate stagnant after a few months of the injecting your campaign with the new SEO strategy or is it improving? You have to measure the metrics when it comes to this. If there are no changes, then probably that is not the right strategy for your business. You can invest in a reliable SEO agency for quality results when it comes conversion. Quality leads to your site is the closet you can get in making a sale. You can run tests to see where you are in terms of the conversion rate based on SEO. I hope you enjoyed this article about how to know whether your SEO strategy is working for your website.